Submitted, with thanks, by OCISO pioneer Lucio Appolloni. Sadly, we have learned that Lucio passed away on July 15, 2018. Our sincere condolences to his family and friends. I was born and raised in Rome, Italy, and immigrated to Canada in 1965 with my wife Ursula and four children. I settled in Toronto and, shortly thereafter, I became Executive Director of COSTI (Centro Organizzativo Scuole Tecniche Italiane, currently known as COSTI Immigrant Services). Because of my experience with the various immigrant groups, I became employed as a Field Officer for the Ontario Ministry of Citizenship and was in charge of immigrant settlement programs for the City of Toronto assisting with integration, cultural retention and settlement. 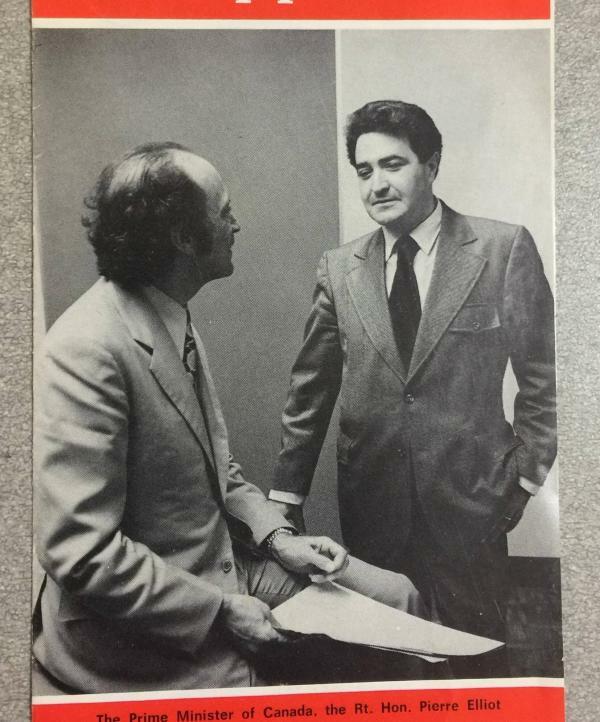 In the autumn of 1976, I was asked by the Ministry to help establish a not for profit organization similar to COSTI that would provide the necessary services to newcomers in the Nation’s Capital. I clearly remember the meeting I had with my Director during which he gave me details about my assignment, provided a budget of 90 thousand dollars and set a limit of three months to accomplish the task. One of my first assignments was to work with a large, unstructured community group attempting to establish a new immigrant settlement agency. This group was composed of representatives of diverse ethno multicultural groups, religious organizations, ESL teachers and the local school Boards. The group had been grappling with consensus issues for over two years. It was a challenging task for anyone, much less for someone new to the city like myself! 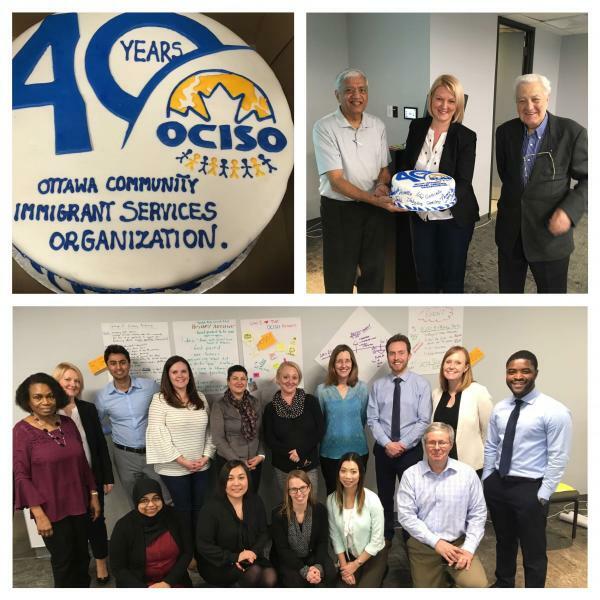 Less than two years later, OCISO (then Ottawa Carleton Immigrant Services Organization) was incorporated, up and running and serving new immigrants. However, although I had been the catalyst that made it possible, after only a few months, I had to relinquish my direct involvement with OCISO, since I became Supervisor of Field Services for Renfrew County for the Ministry of Culture, Tourism and Recreation. I commend those members of the Ottawa community who completed the task and made OCISO such a vibrant organization.